A quick solution to convert webpages into black and white using CSS grayscale filter, supported by all major web browsers including MSIE, Firefox, Chrome, Safari. Suitable for making mourning page, paying tribute, & etc. CSS also available on CDN. 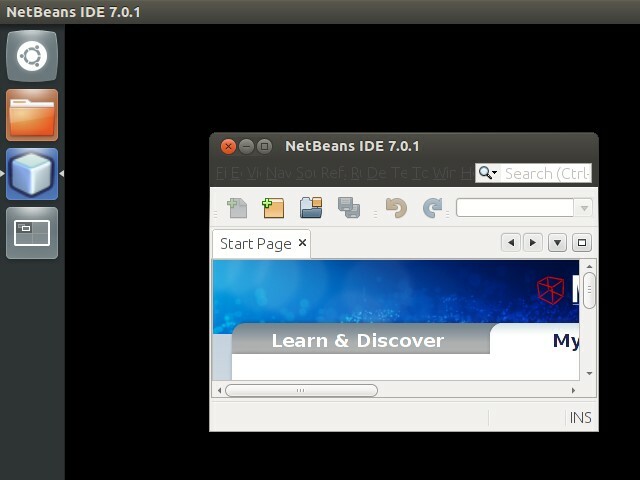 Netbeans will not start? Perhaps it does! Unable to start Netbeans in Ubuntu, reinstalling it doesn’t help, installing a different version doesn’t help, tried to install from Software Centre, install from terminal apt-get command, install using the offline .sh installer, install different bundle… no luck. 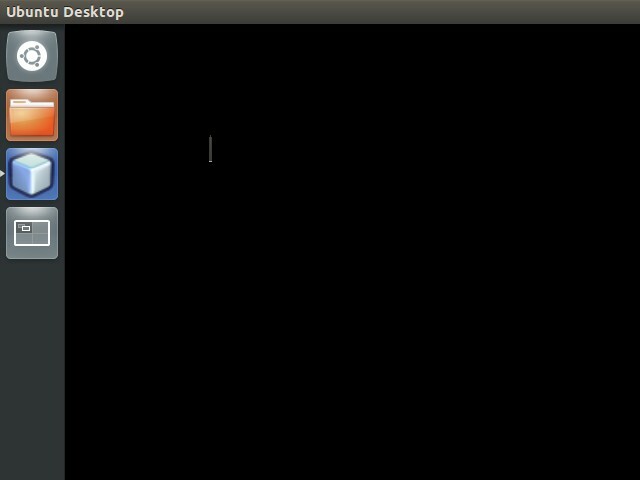 From System Monitor Processes tab, it appears that the Netbeans is running, and the task appear at launcher, but I just can’t find the program on any workspace. Until I found the little 3px line on one of my workspace, on one of the display. The program window was just too small to be found. No minimum window size? Who know? 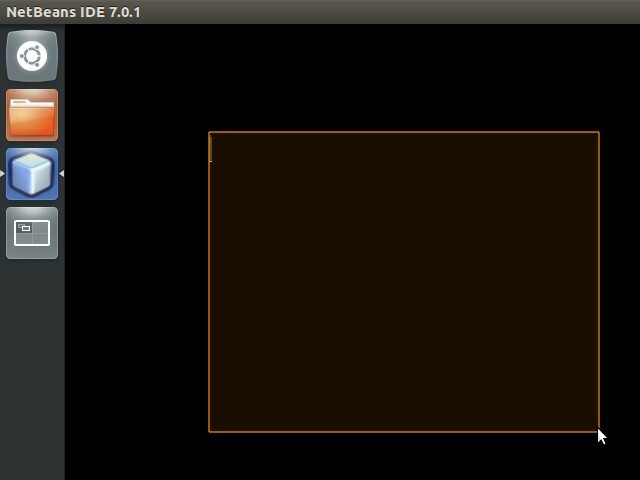 Move the cursor onto it, click & drag to resize it, and now I’ve got my Netbeans back.